Next PostHousing Week in Middle-Earth #7 : The Final Fifteen ! I liked the yard of this one, especially the twisty tree. 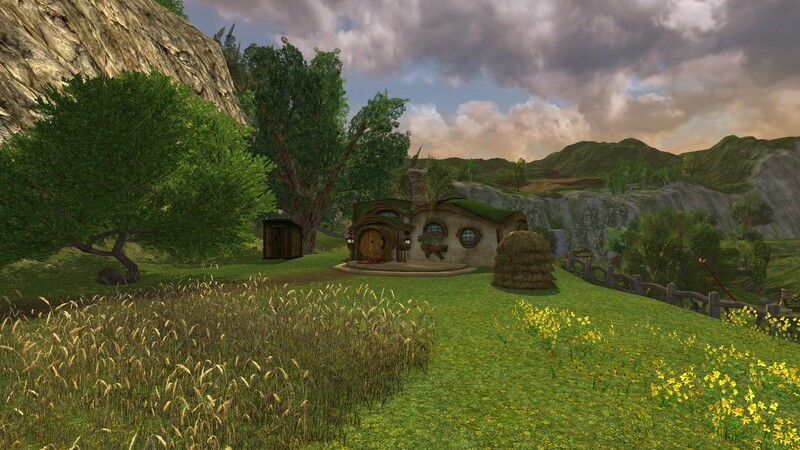 Agreed, this is a perfect little hobbit hole. Lovely colour scheme, good, logical grouping of items and home areas. A beautifully decorated home.